According to Akande, the decision of the Government was as a result of complaints and reports on the activities of SARS, bothering on human right violations. Acting President, Professor Yemi Osinbajo, has directed Inspector General of Police Ibrahim Idris to overhaul the management and activites of the Police Special Anti-Robbery Squad (SARS) with immediate effect. This was disclosed on Tuesday in a release by Laolu Akande, his Senior Special Assistant on Media and Publicity. “Following persistent complaints and reports on the activities of the Special Anti-Robbery Squad (SARS) that border on allegations of human rights violations, His Excellency, Professor Yemi Osinbajo SAN, Acting-President, Federal Republic of Nigeria, has directed the Inspector General of Police to, with immediate effect, overhaul the management and activities of SARS,” the release read. 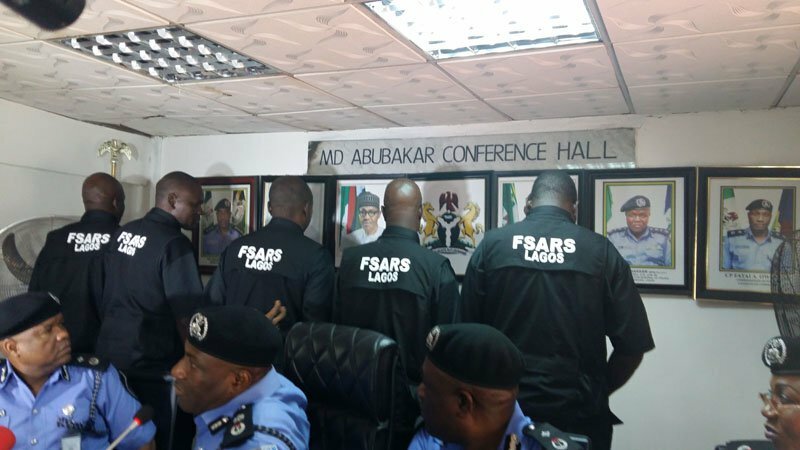 0 Response to "BREAKING: Osinbajo Orders IGP To Overhaul SARS ‘With Immediate Effect’"